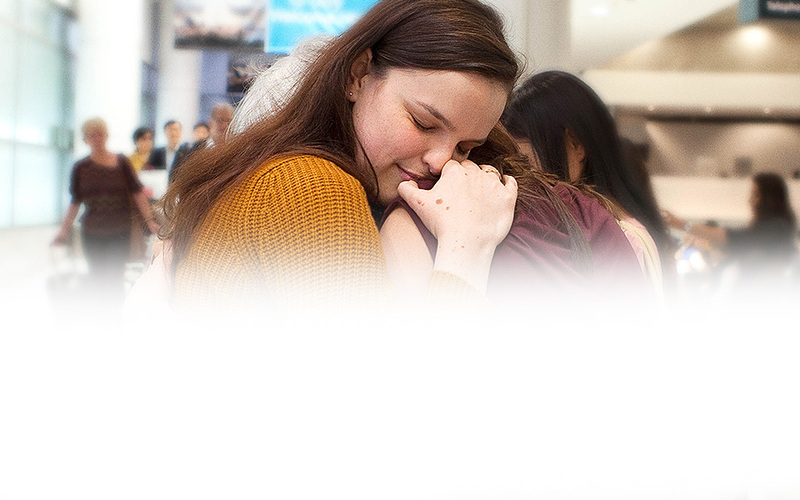 Qantas partnered with Genero to extend their major 'Feels Like Home' brand campaign. We helped them generate additional video content around a theme that has been central to Qantas for nearly 100 years, bringing people home. We invited our Community to either submit treatments to apply for a production grant, or to go straight to production - resulting in an incredibly high calibre of production and storytelling across the 35 films.